He was born in Limassol on 1975. He graduated from the Dental School of Aristotle University in Thessaloniki, where he studied during the years 1995-2001. He then followed postgraduate studies at the Department of Oral Surgery and Dental Implants of the same university during the years 2001-2003. 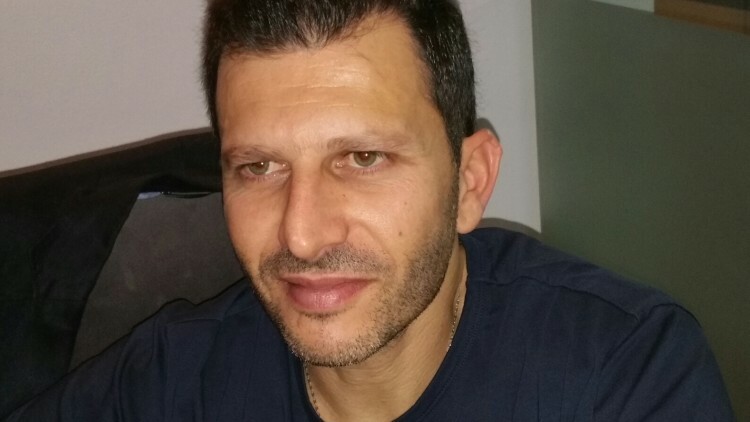 He has been working in a private clinic in the centre of Limassol since 2004, providing services of general, aesthetic, prosthetic and surgical dentistry act, giving special emphasis on dental implants. Dental School of Aristotle University in Thessaloniki. Department of Oral Surgery and Dental Implants of Aristotle University in Thessaloniki. He has been working in a private clinic in the centre of Limassol.